Emily Liburdi Dipl. OM, MSTOM, R.Ac. is Nationally Board Certified in both Acupuncture and Chinese Herbal Medicine. She completed all premedical coursework at Wayne State University in Michigan and earned a Bachelor of Science degree with high honors. She has several years of experience working in the medical field, including working with Pain Management physicians. Using a team approach, she has worked at a Physical Therapy Institute assisting in the physical rehabilitation of patients. These valuable experiences has offered her a balanced understanding of acute and chronic pain from both a Western and an Eastern approach. Emily’s education and experience inspired her to pursue studies in Traditional Chinese Medicine at the highly regarded Pacific College of Oriental Medicine in Chicago. There she successfully completed a four-year graduate program, earning a Master of Science in both Acupuncture and Chinese Herbal Medicine. Emily successfully treats a wide variety of conditions involving both male and female health issues. She has provided thousands of treatments for the community in all areas of health. 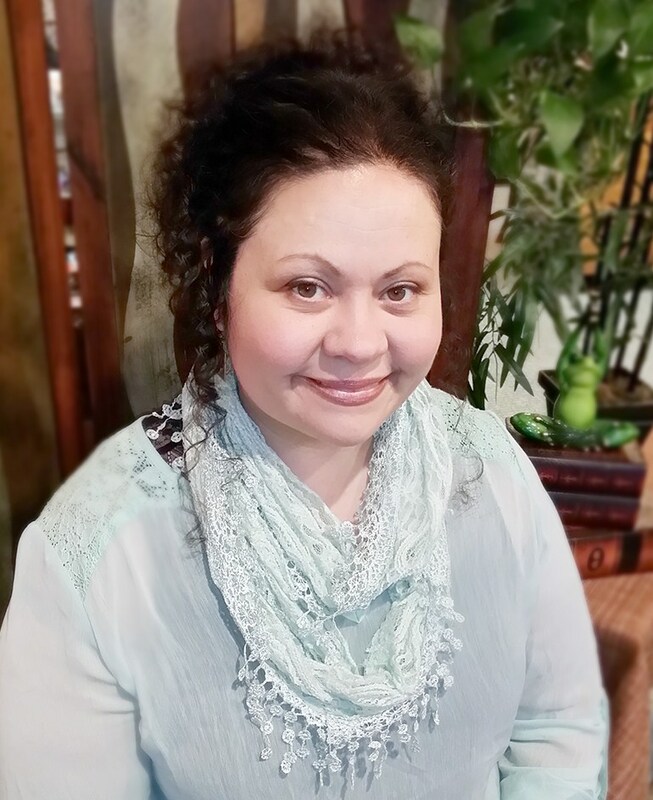 Emily is certified through the National Certification Commission for Acupuncture and Oriental Medicine and also by the Council of Colleges of Acupuncture and Oriental Medicine. 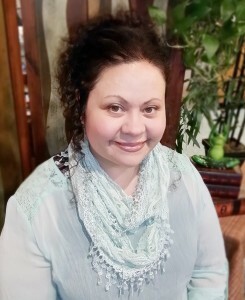 She is a registered acupuncturist and member of the Michigan Association of Acupuncture and Oriental Medicine, where she serves as the treasurer. Emily is a Certified Detoxification Specialist and a member of the National Acupuncture Detoxification Association.